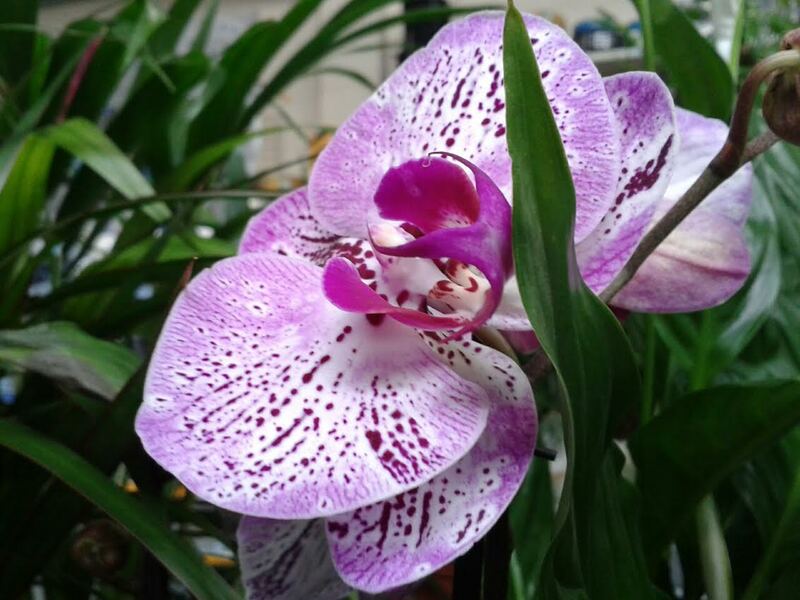 We have a beautiful range of indoor plants just in with a variety of stunning Orchids, Camellias and planted containers filled with beautiful seasonal flowers. For the garden we have a fantastic range of quality shrubs on offer at 9 for €50 ( that’s the new garden sorted!) and a wide range of fruit trees and bushes in stock. We have a lovely range of Green Angel skincare in stock, an exclusive range of seaweed and essential oil based beauty products, sourced and hand-made in Ireland including gardeners hand cream, body soft gift sets, body oil and more. 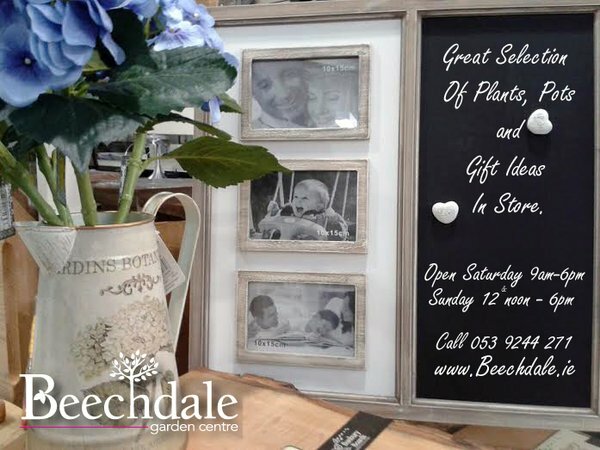 Alternatively you may prefer to give the gift of choice with a Beechdale Gift Voucher so she can choose to spend it as and when she wishes. Plenty of parking, indoor and outdoor plant and gift area, kids play area, cafe, toilets and our dedicated welcoming staff on hand to make your visit one to remember. 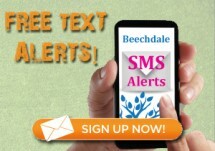 Call us on 053 9244 271 or email info@beechdale.ie with any queries. We are OPEN Saturday 9am- 6pm, Sunday 12 noon – 6pm.